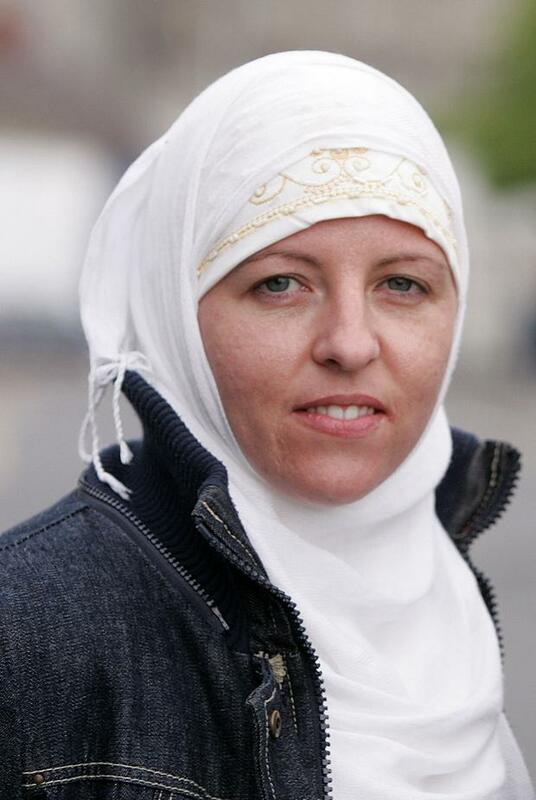 The Muslim Imam of Dundalk declared he would have tried "one thousand times" to discourage convert Lisa Smith from travelling to Syria. 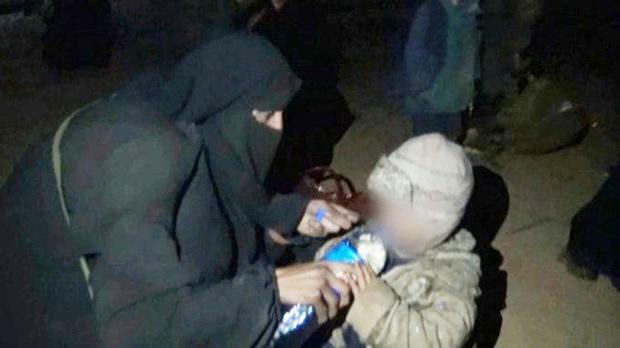 Imam Nooh Buye said he did not know the Dundalk woman who converted to Islam and went to live in the Isil caliphate in Syria. "I did not know her. I would have tried to discourage her one thousand times from travelling there if I had known her," he said. "I condemn the violence of Isil. And I condemn Isil. They do not represent the Islam that I know. What they teach is anti-Islamic. I cannot and could not support anyone travelling to join them. I would discourage it one thousand times," added the Imam. He said that Lisa Smith, like all Muslims, would need to be "brought to book" if she broke any laws of the countries where she lived. He said Islam was clear that the laws of the land must be upheld in order to protect the people in the community. "If she broke laws then, like all others, she must face the consequences," he said. If a Muslim does wrong, that person must be supported in taking responsibility for the wrong done, he said. Another Muslim man, Femi Bodunrin, who has lived in Dundalk for 20 years, said he did not know Lisa and he supported the Imam. At the Dundalk estate where Lisa Smith grew up, people were divided about whether the Government should intervene to seek her release and return to Ireland.